They call Christchurch as South Island’s Garden City for a reason, and you’ll know it only after you’ve visited the place. 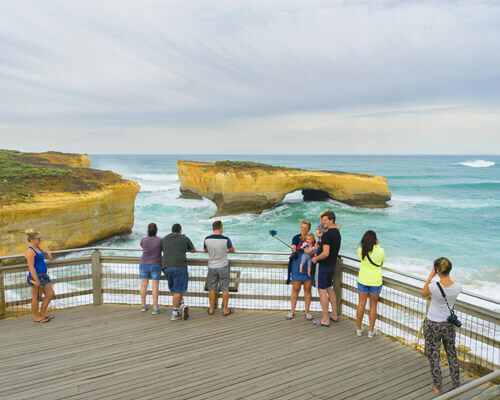 Encompassing the best of New Zealand, Christchurch offers plenty of nature and certainly top experiences that anyone would look for. 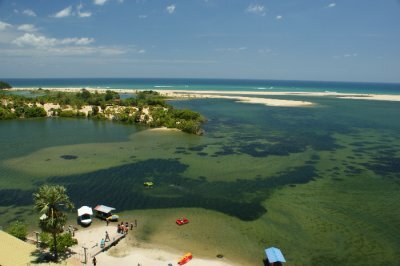 Look around, the city incorporates a myriad of offerings that would compel you to get lost in the best of nature, biodiversity, medieval architecture, and a wide range of exciting activities. 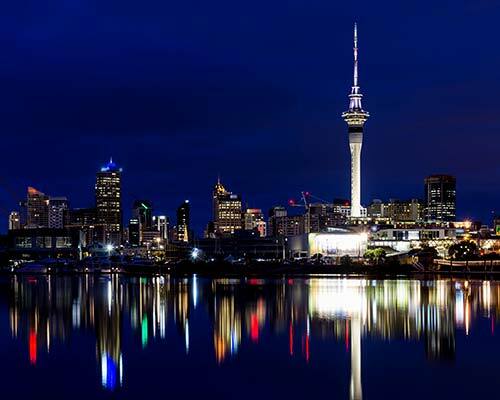 Consider these top places to visit in Christchurch and you can be assured that they won’t leave you disappointed. 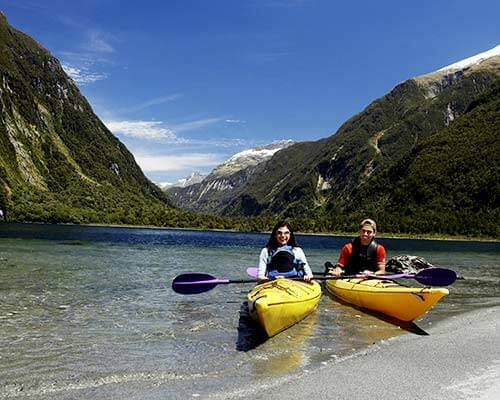 The heritage architecture, exciting water activities on the Avon River, and plenty of other tourist attractions on the coastal South Island would leave you drooling. Consider the green stretch of Hagley Park, Christchurch Botanic Gardens, and historic center’s stone-built buildings to make your trip to Christchurch worthwhile. 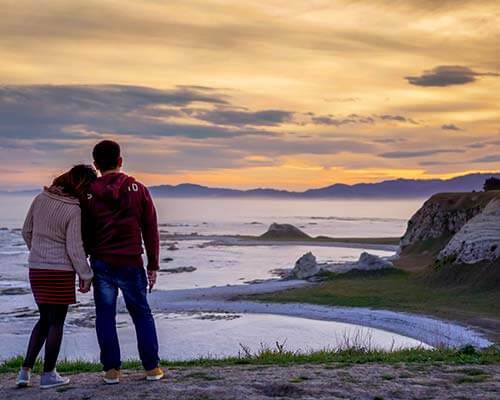 Make sure that you visit these top places to visit in Christchurch that truly are spectacular in every way! 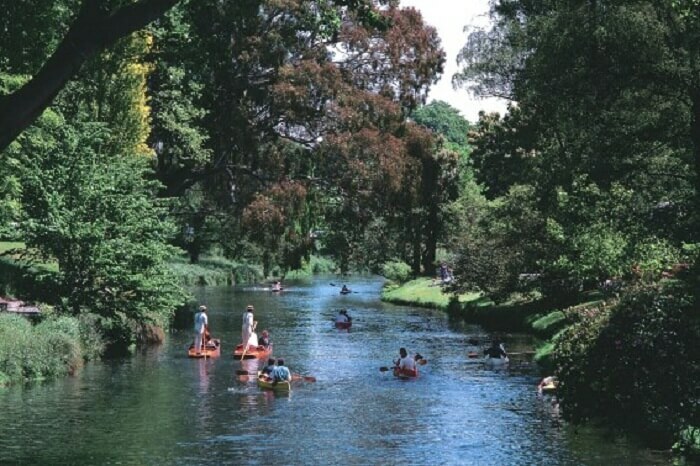 Hagley Park is set amidst the center of Christchurch and overlooks the massive City Centre and makes the thriving place for Botanic Gardens. Skirted by the trio of Christ’s College, Canterbury Museum, and the Arts Centre, the Botanic garden presents a perfect blend of nature and Neo-gothic architecture. The recently restored iconic Peacock Fountain, tropical plants and spellbinding architecture of Cuningham Glasshouse, and drool-worthy bridge arch certainly makes the eye-catching attraction in the garden area. It forms the Antigua Boat Shed that people hire paddleboats and kayaks to enjoy the garden at its best. Hagley Park in spring is a riot of colors. With cherry blossom and lovely daffodils all around there is no other picture perfect setting better than Botanic Garden in Christchurch. 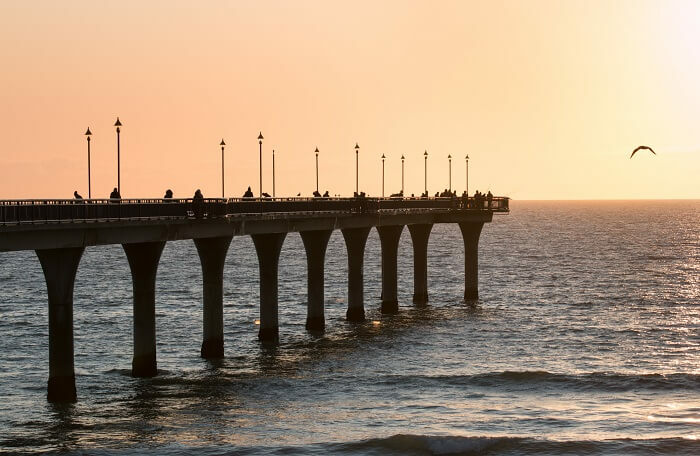 The recently opened Brighton Pier deserves every bit of the limelight as one of the top places to visit Christchurch. 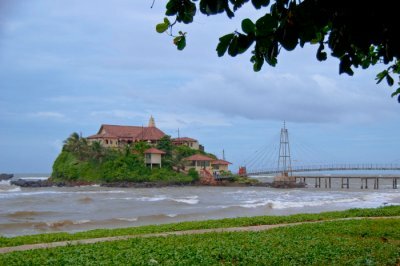 The stunning viewpoint that stands on 17 support pillars is definitely a lovely place to spend quiet evenings along with family or beloved one. The pier was wrecked by the massive cyclone and is now refurbished and is in perfect condition for public use. Alpine Ice Sports Centre organizes a range of events and sports competitions, therefore, don’t just mistake it as the ice rink only! 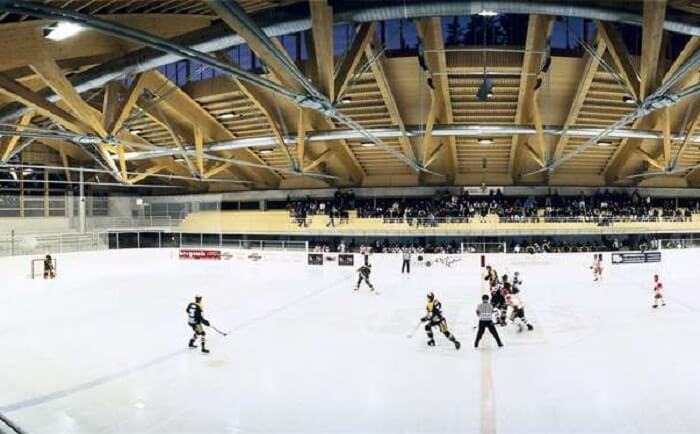 There are plenty of charity events, ice hockey matches and other forms of ice dance that make for the perfect attraction here. Check the dates and event calendar online before you are headed there. 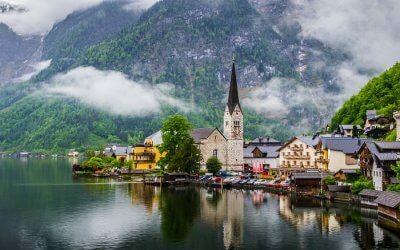 This place might have some pleasant surprise for you. Welcome to the exciting Antarctic world in New Zealand. Yes, elated travelers have already labeled Antarctic World as one of the top places to visit in Christchurch and it rightly lives up to its reputation. 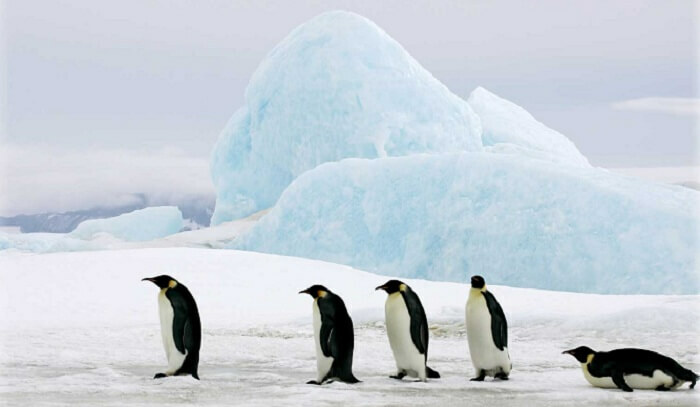 The best of Antarctic wildlife can be spotted here and you can not find a better replica of the thriving life at South Pole anywhere else in the world. Located right next to the Christchurch International Airport the International Antarctic Centre is the ultimate destination in Christchurch to savor every bit of fun and authentic experience of the Antarctic without leaving the city premises. 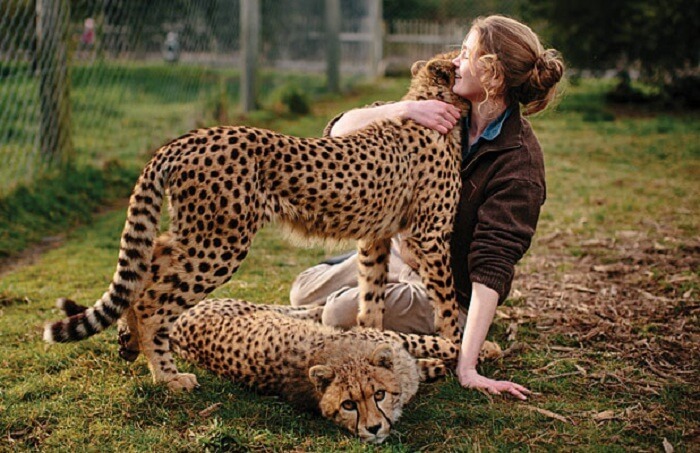 Orana Wildlife Park is the best place to get up close and personal with the remarkable wildlife of New Zealand. The park is home to New Zealand’s only gorillas and Orang-utans and other exotic wildlife of New Zealand and Australia. When you are around, you can brace yourself for a wholesome wildlife adventure experience all in the 80 hectare premise located just 15-minute drive away from the airport. Be it spotting a giraffe, rhino, kiwi or moving through the Lion Reserve, this place offers every bit of thrill and awesomeness you’d ever need on a holiday. 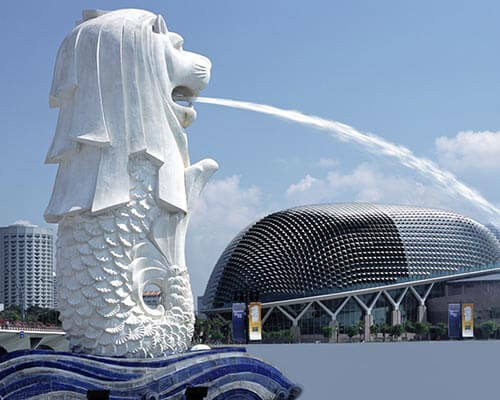 Visit this place with family, there’s nothing like it! Willowbank Wildlife Reserve ushers an unparalleled experience of incredible New Zealand and this one promises to be an exciting activity for a family. 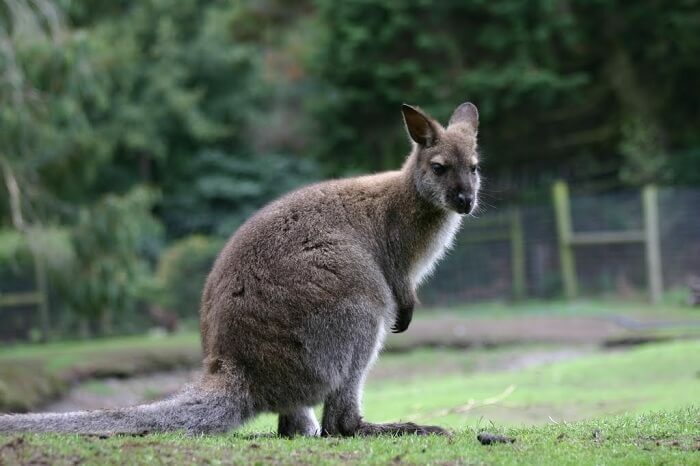 Wild geese, wild boars, wallabies, monkeys, horses, and calves – you can spot plenty of wild animals here thriving in their habitat and making for a popular attraction in the heart of the city. This place is all about thick forest cover and a prolific display of wildlife! 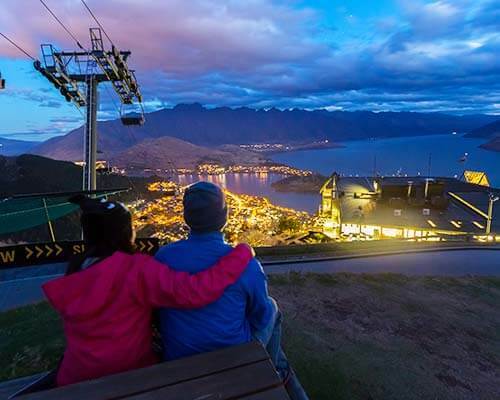 Suggested Read: New Zealand In Winter: Know How To End The Year On A Perfect Note With This Guide! Quail Island is a hiker’s paradise and the perfect place to plan a leisure stroll. If you are looking for an absorbing place in the wild and untamed Christchurch, nothing betters the quietude of Quail Island. 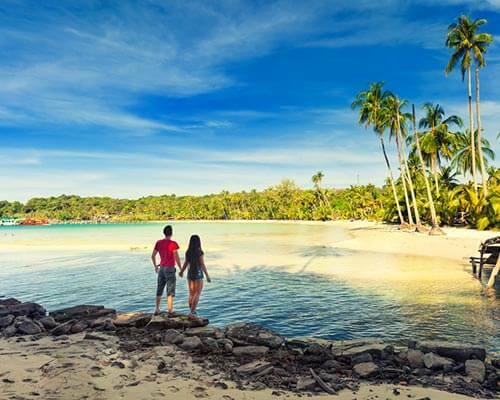 Available only by a ferry ride, the island makes the highlight of any New Zealand trip. Exotic birds, skinks, and mushrooms make for the prime attraction of the island. Camping here is one of the most popular things to do on the Quail Island. Stunning location studded with humbling views and Lyttleton – the port town off the northern harbor, present plenty of attractions to travelers. P.S. Fisherman’s Wharf makes a good dinner option here! If you want a quiet break from the chaotic city life of Christchurch then Quail Island is the hidden paradise where you must plan to be. 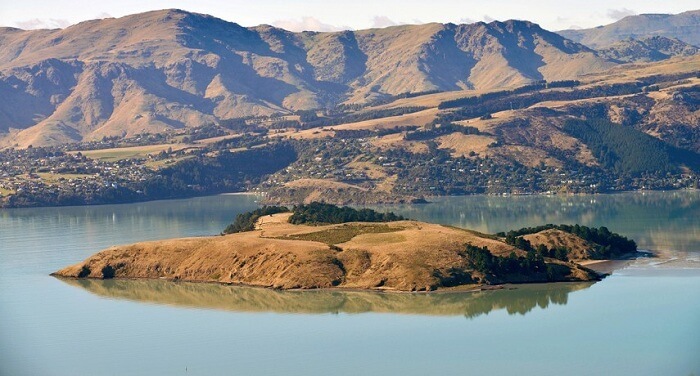 Awaroa/Godley Head is a historic region and certainly the finest place to explore in Christchurch. 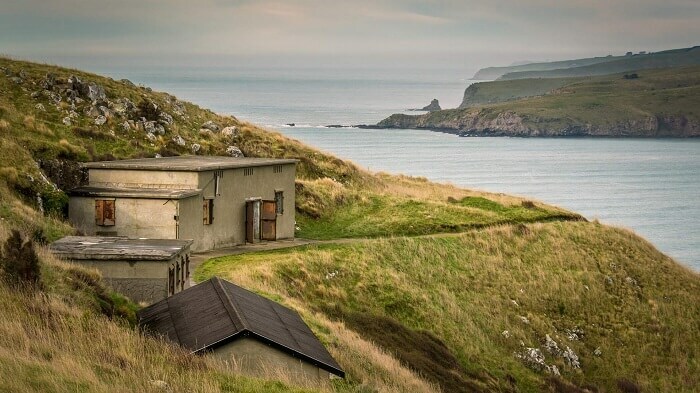 The Godley Head is a vast open area where one can find WWII coastal defense battery that sits atop 120 meter-high cliffs. 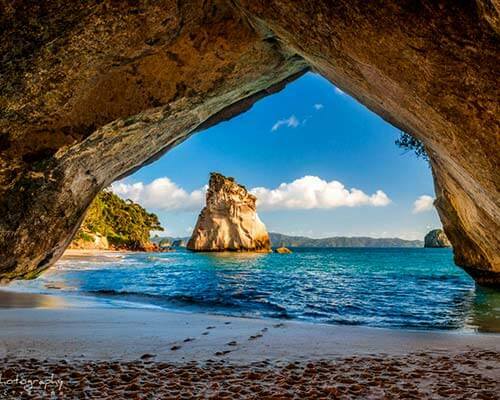 The head, built in 1939, is one of the top 10 heritage sites located in New Zealand coastal region. While meandering through the open spaces one can find the Tunnel Track, gun emplacements, and plenty of open spaces around. 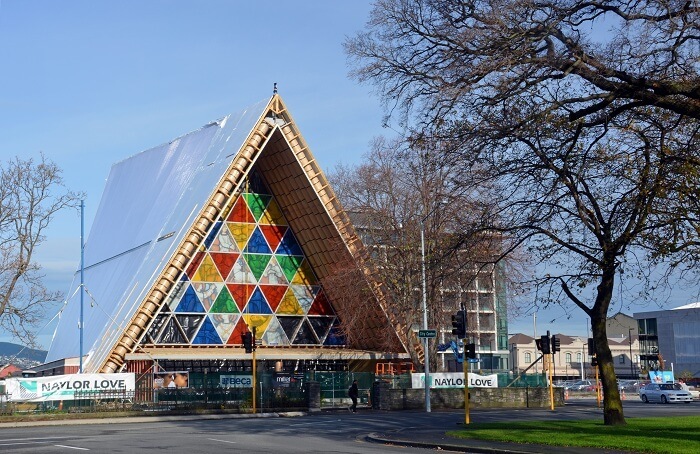 Plenty of stained glass adorning the front and contemporary structure style make the Cardboard Cathedral one of the most popular places to visit in Christchurch. The prime ingredients – cardboard, glass & other materials give it the shape of an uncanny cathedral which is certainly worth a visit. Over the years, the cathedral has been used for concerts, and other popular events, and, weddings as well as funerals. The wonderful light reflections thrown by triangular glass windows is a noticeable feature of the cathedral. 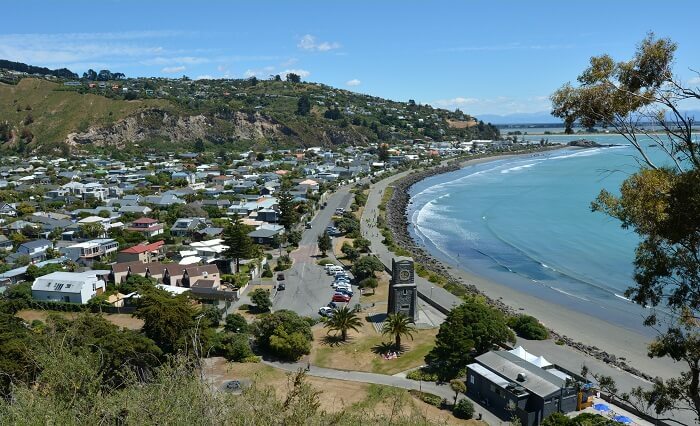 One of the highly rated tourist attractions in New Zealand, Sumner Beach is such a soothing escape towards the coastal region of Christchurch. 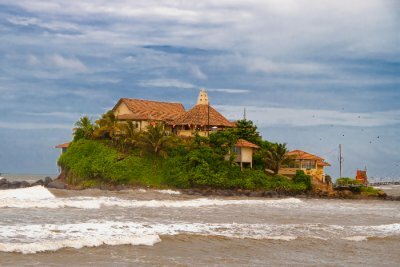 The surf beach with the seaside village and low tides make for a wonderful vacation retreat. There is also a clock tower nearby and a lovely looking boulevard which you’d never get tired of walking. Sumner Beach is an exciting summer promenade has plenty of eateries and recreation options.